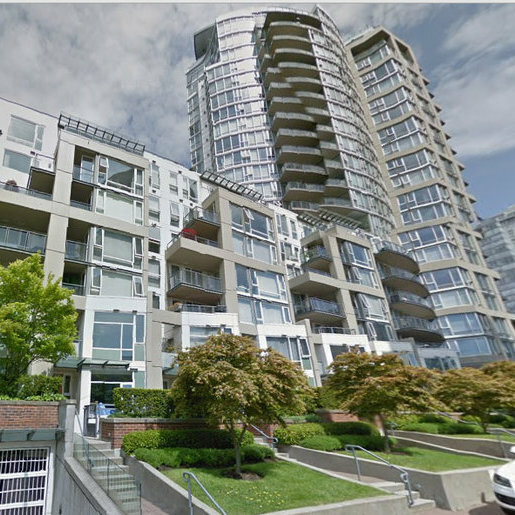 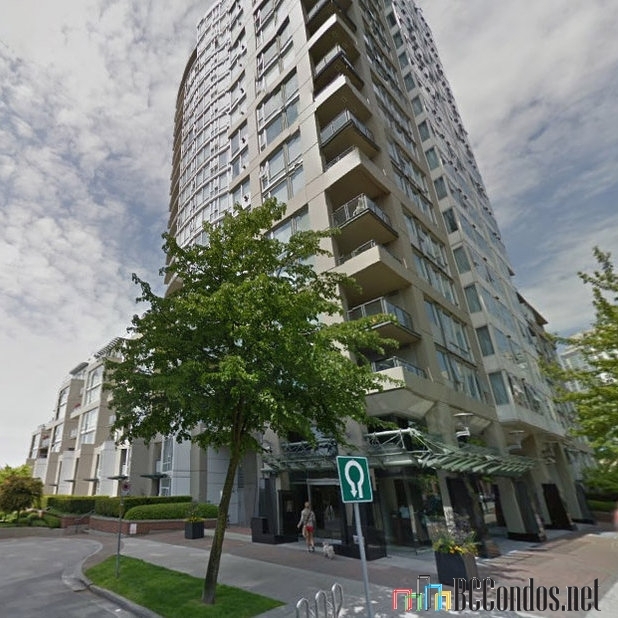 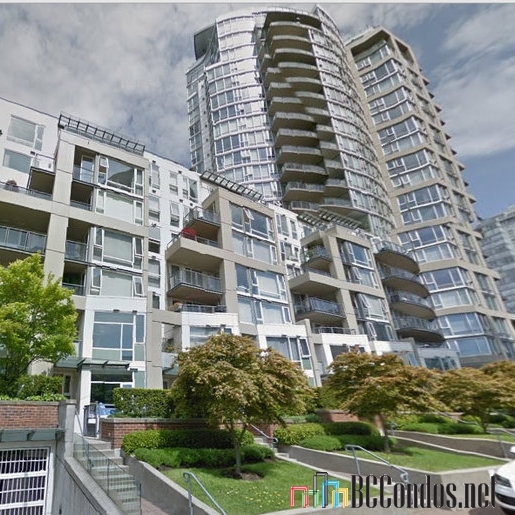 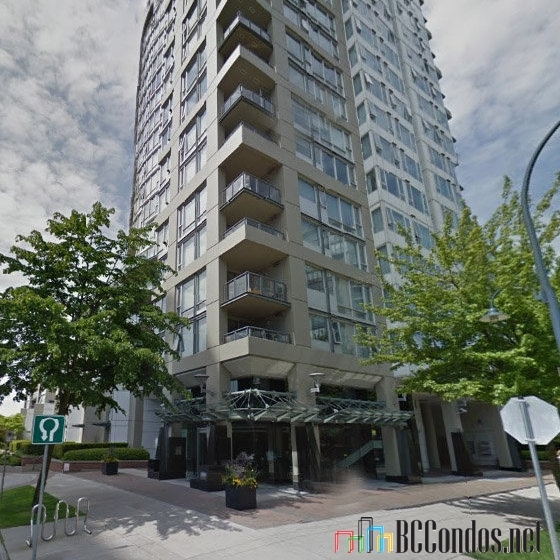 Columbus - 1383 Marinaside Crescent, Vancouver, BC V6Z 3B3, Canada. 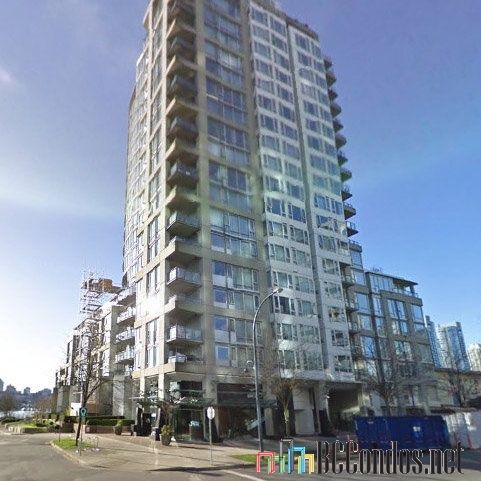 Strata Plan LMS3449. 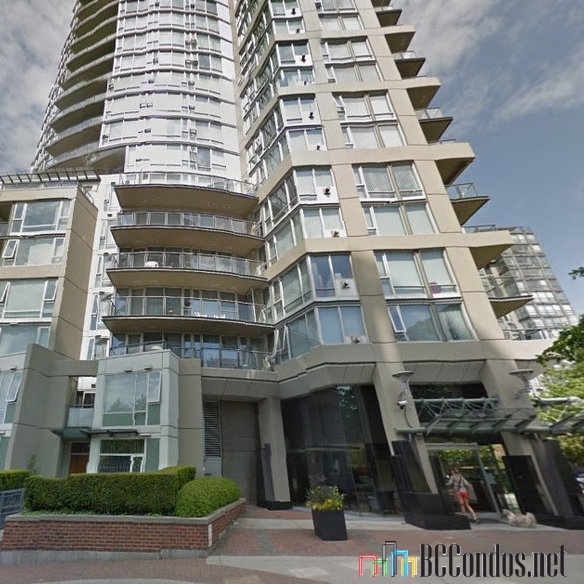 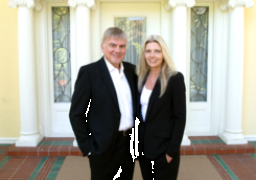 Located between Marinaside Crescent and Drake Street in the most luxurious part of Yaletown. 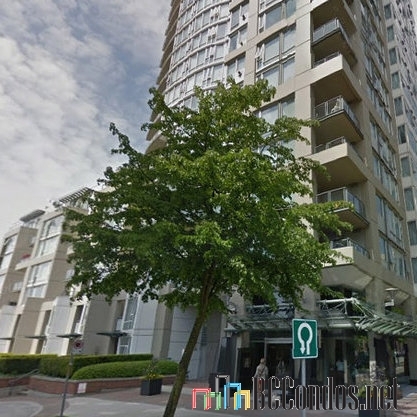 This building consists of 25-levels, 119 condominium units and was quality built in 1998. 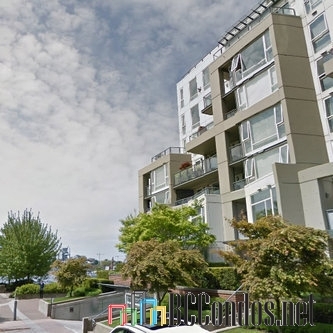 With waterfront views, this development additionally offers unobstructed views of Southern waters, high celings, delux fireplaces, a pool, gym, sauna / steam room, secure parking, storage and much more. 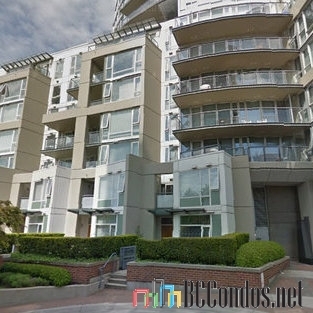 Close to David Lam Green Park, Elsie Roy Elementary School, two daycares, shoppig galore and restaurants. 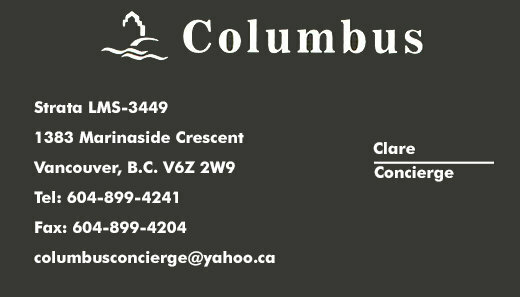 Maintenance fees include caretaker, garbage pickup, gardening, gas, heat, hot water, management and recreation facility.